May 2, 2016 - Houston, Texas - Prepare to see a bunch of angels running down Memorial Drive May 7th! The second annual Halo House 5K is set, with hundreds already registered for the cause. "We're doing great things here at the Halo House Foundation. We're helping to save the lives of cancer patients battling leukemia, lymphoma or myeloma by providing them with fully furnished temporary housing at a very low cost while they are undergoing active treatment for their cancer at the Texas Medical Center." Kathleen Fowler, Halo House Founder. "We're proud to have the Halo House 5K because this gives us the opportunity to get in touch with the community. It brings us great joy to see all of our supporters together for our cause on this one day." This fun outdoor event is perfect for the whole family. Every registration comes with a 2016 Halo House Race Bib, t-shirt, timing tag, and entry to the post-race party! Competitive runners are also invited to join, where we will be awarding awards to the top 3 winners in each 10-year age group. The 5K is $25 and the Kids K is $15. Participants can register online before May 6th. Packet pickup will take place at Fleet Feet Rice Village (2408 Rice Blvd, 77005) on May 5th from 11:00 AM - 6:00 PM. This year's race will be held at the Sabine Promenade (150 Sabine St, 77002) and will run down Memorial Drive and back. The race event opens at 6:30 A.M. where family members can meet up, stretch and get ready for their run. The 5K will start at 7:30 AM, and will be followed by the 1K at 8:45 AM. Finishers can enjoy the Halo House post-race after party before and after the awards ceremony at 9:00 AM. The after party will have post-race food, drinks, entertainment, post-race massages from Alira, their rock wall and some other great fun activities for the kids by Camp Cho-Yeh, and much more! 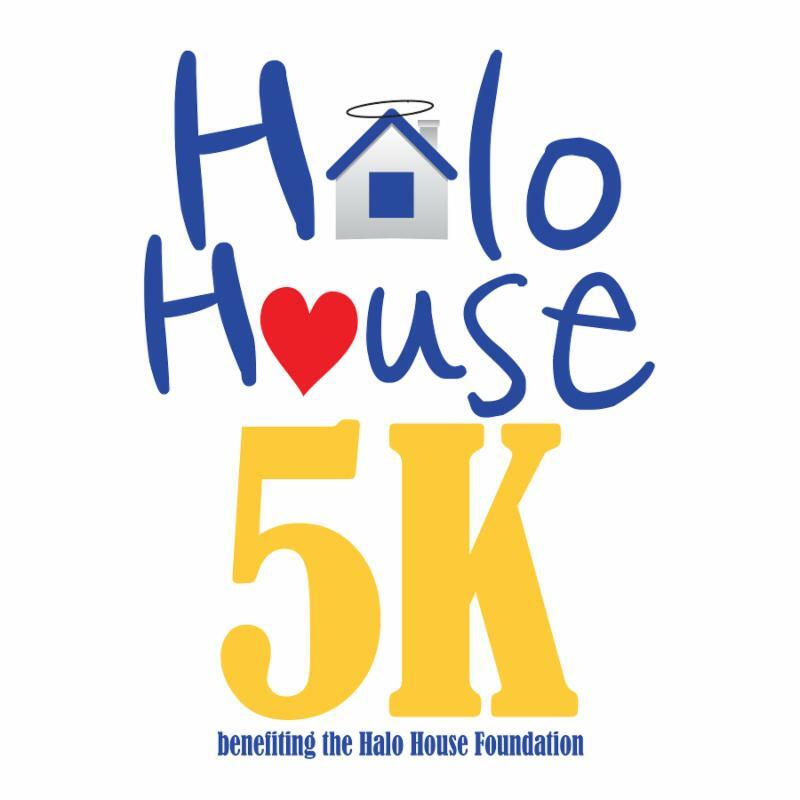 The Halo House Foundation would like to kindly thank their 2016 sponsors: MD Anderson Cancer Center, Twin Eagle, The Morgan Group Inc., Pitt Auto Electric Company, Squire Patton Boggs, Celgene, Alira, Camp Cho-Yeh, and Leukemia & Lymphoma Society Team in Training. For information and sponsorships, call 713-665-8852 or email Lauren@irunproductions.com . All proceeds raised by the event will benefit the Halo House Foundation. Thousands of people with leukemia or lymphoma travel to the Texas Medical Center every year for life-saving treatments to cure their cancer. They come because care is unavailable locally, or their local treatments have failed. Sadly, many of those people cannot stay in Houston to receive treatment because of the significant costs associated with short term housing. Halo House's mission is to help save the lives of cancer patients battling leukemia, lymphoma or myeloma by providing them with fully furnished temporary housing at a very low cost while they are undergoing active treatment for their cancer at the Texas Medical Center. iRun Productions is a Full-Service Race Management Team. iRun Productions offers a variety of services, everything from Comprehensive Race Management to Race Day Assistance. No event is too big or too small. Our team is dedicated to providing our clients with the highest quality of event.